The 2007 Quinta Noval Port Vintage ($287.09) of Quinta do Noval: a fortified wine from Port that is made of port of 2007 and presents an alcohol content of 19.5%. 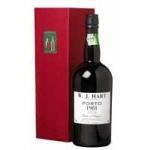 At Uvinum, this fortified wine scores an average rate of 4 of 5 points and has also robert parker: 91 and wine spectator: 93. 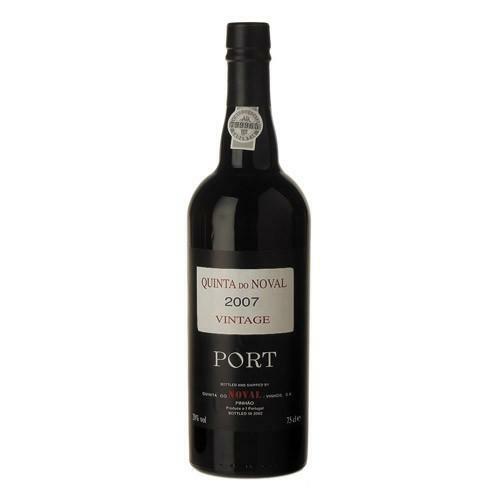 - View: 2007 Quinta Noval Port Vintage shows a black ruby ​​purple color. 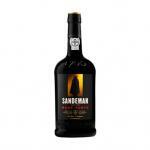 - Nose: aromas of red and black fruits, bitter chocolate, flowers and spices. 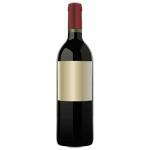 - Mouth: It is very elegant, with a lovely balance, big velvety tannins and dense black fruit flavors. It has an extremely long, deep finish. 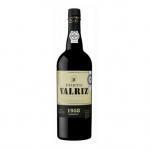 - Nose: aromas of crushed blackberry impressive, mineral and floral notes. I particularly liked the color. Know the banana. 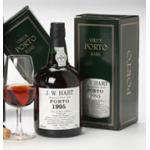 The Quinta do Noval Vintage Port is full-bodied. It was not well with fish, think more like a stew with vegetables. This sweet is a complete gift. Very fresh, intense delicate fruit, lovely balance, very long. Full in mouth but delicate at the same time. Good depth and volume. 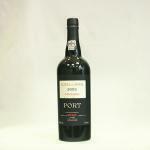 The Porto Quinta do Noval Vintage 2007 - Fortified Wine, with 750ml is a Fortified Wine made in Portugal Porto and Douro. Dark color. 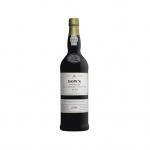 Aromas of ripe black fruit with spicy touches. Very elegant and well balanced. Very long in the end. Great wine menu that would go well with a good meat. Great for romantic evenings. Attractive and intense colour. 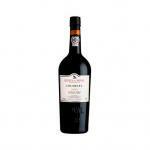 Quinta do Noval with a rough taste. - View: black heart, deep crimson edges. 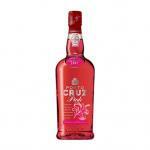 - Nose: resplendent, floral and spicy nose, concentrated dark berries and cherries. 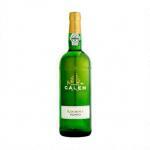 - Nose: aromas of eucalyptus and cedar. 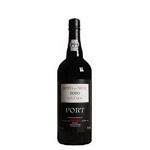 If you want to buy 2007 Quinta Noval Port Vintage, at Uvinum you will find the best prices for Port fortified wine. Get it now at Uvinum, quick and 100% safe via any device. We have more than 59.000 products for sale in our catalog becoming this way the biggest company to sell wine, beer, and spirits online in Europe with more than 38.000 satisfied customers.